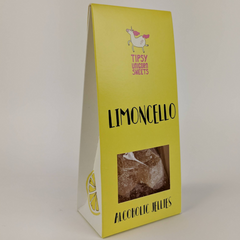 Melissa and her husband created their luxury sweet brand to showcase the great ingredients and alcohol Scotland has to offer. 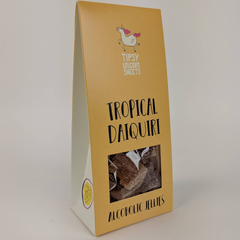 They have dedicated themselves to creating an amazing collection of cocktail themed confectionary and have already had great success. 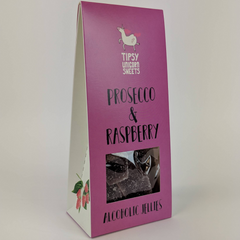 Tipsy Unicorn Sweets uses only the finest locally sourced products to create these delicious sweets. We never compromise on quality. 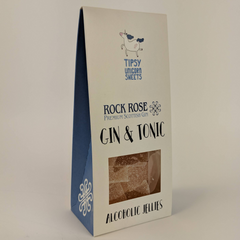 We add generous helpings of alcohol and fruit (while leaving out all those pesky flavours, preservatives and colourings) to ensure the best flavour possible.Throughout 2018 there will be some amazing new additions to our collect.